Disclosure: I did not receive monetary compensation, however, I will receive tickets to attend this event. All opinions are my own. 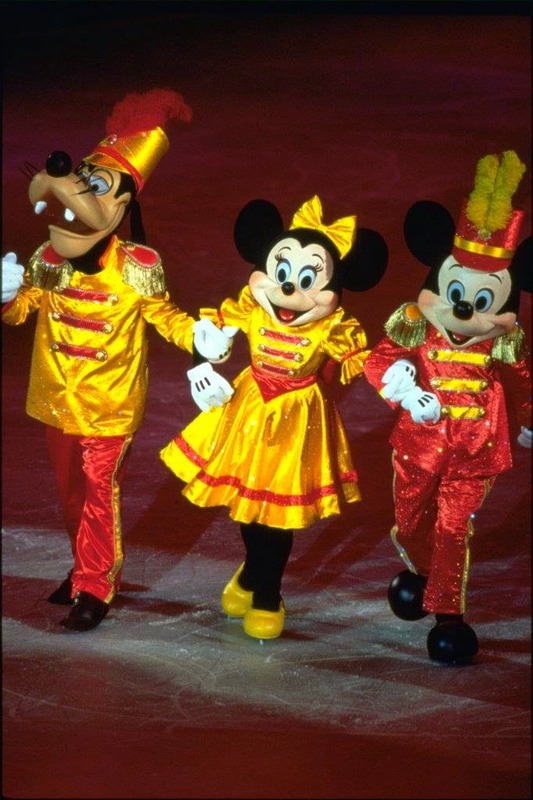 Images belong to Disney On Ice and were used with permission. 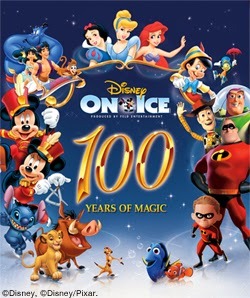 Be part of the festivities when Disney On Ice celebrates 100 Years of Magic comes to SoCal! 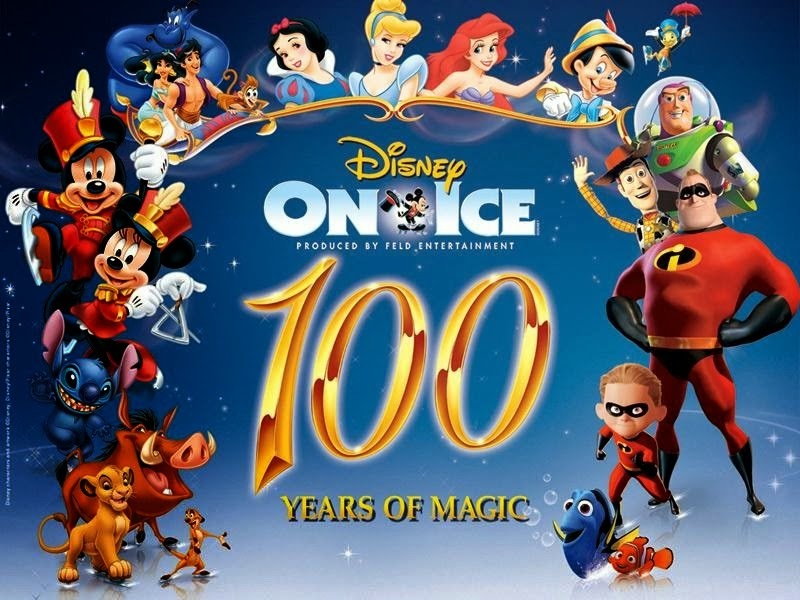 More than 65 of Disney's captivating characters from 18 unforgettable Disney stories come to life in this commemorative celebration, produced by Feld Entertainment. Ticket prices range from $22, $28, $45 (VIP), $65 (Front Row). Tickets available for purchase online at AXS.com, charge by phone at 888-9AXS-TIX or in-person at the CBBA Box Office. Opening Night tickets are only $15 each for select seating (not valid for VIP or premium seating)* Tickets available for purchase online at Ticketmaster.com or charge by phone at 800-745-3000 or in-person at the Long Beach Arena Box Office.